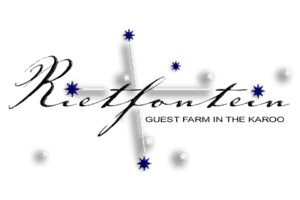 Ladismith Accommodation, find us on Route 62 between Cape Town & Ou. 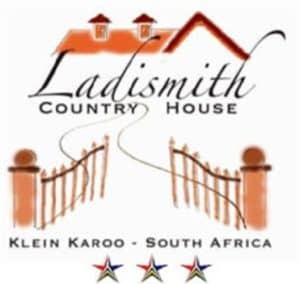 Ladismith Accommodation, find us on Route 62 between Cape Town & Oudtshoorn. 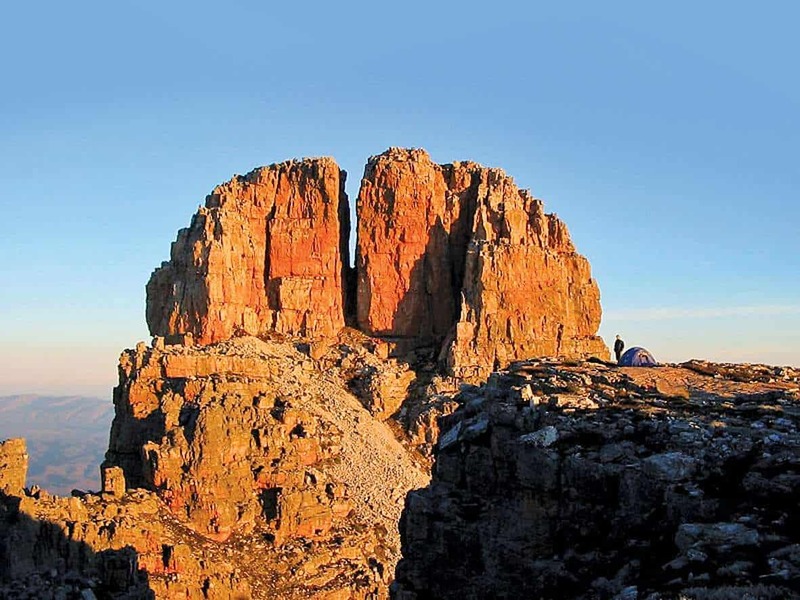 Search for accommodation or a place to stay along the popular Route 62 in the Klein Karoo. Barn Owl Farm is situated off the R62, about 15km from Ladismith in the Klein Karoo. Come for a weekend break and you will find plenty to do without having to even move off the farm. Summer is the time for swimming, canoeing or fishing in the dam down the road.